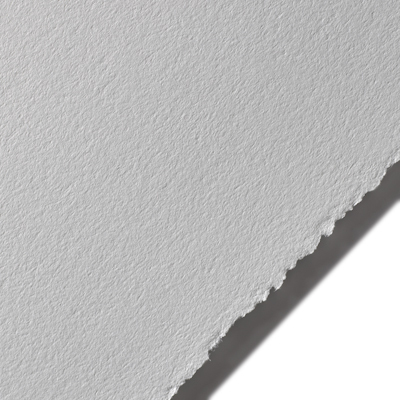 Over the years it has gained worldwide recognition as a paper that works wonderfully across as a range of other fine art applications. 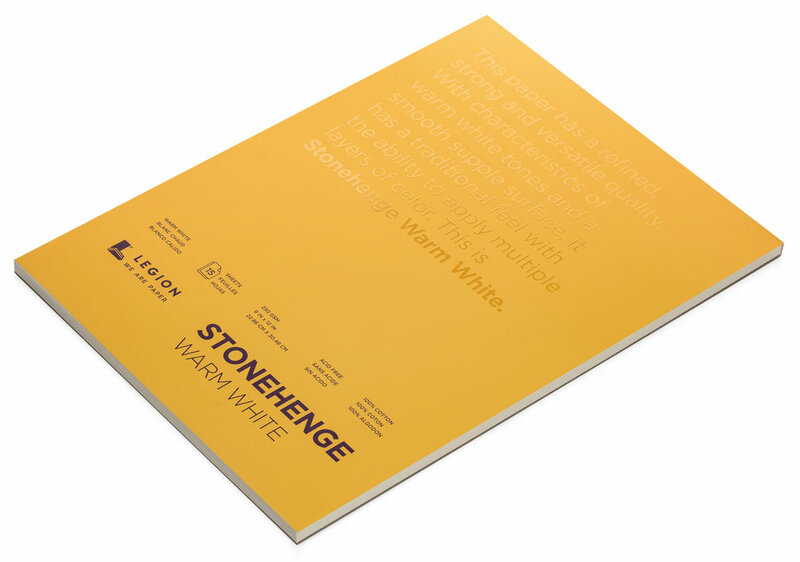 This versatility, combined with its affordability, has helped Stonehenge become our most popular artist paper for students and professionals alike. The paper of choice of many members of the Colored Pencil Society of America, Stonehenge has the ability to take multiple layers of wax-based and oil-based colored pencil without any buildup, allowing colors to penetrate and absorb into the surface of the sheet. 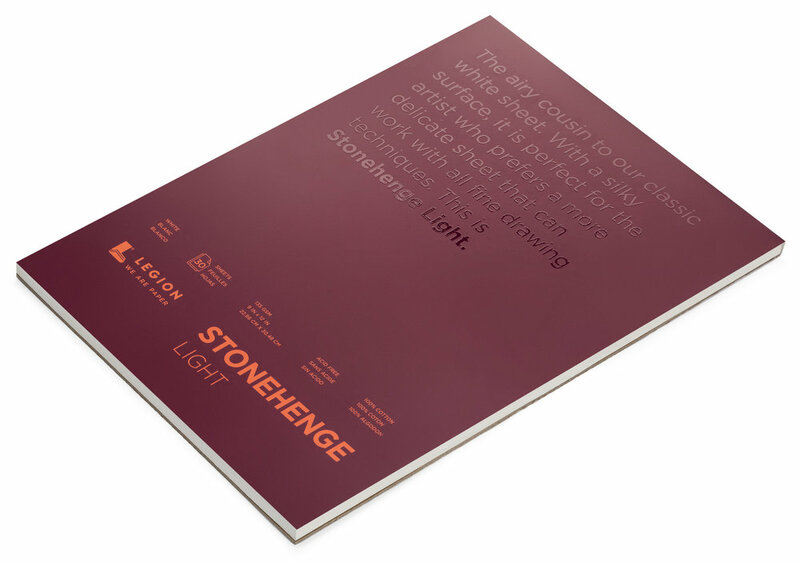 Stonehenge is also an excellent silkscreen paper with its ability to take as many as 50-75 colors, printed one color at a time, and maintain perfect color registration as a result of its incredible dimensional stability. Over the last 40 years the range has expanded to include several new colors, 50" wide rolls, 5 sizes of white tablet pads, 3 sizes of multi-pads (5 assorted colors) and 5 sizes of spiral journals (white and cream). 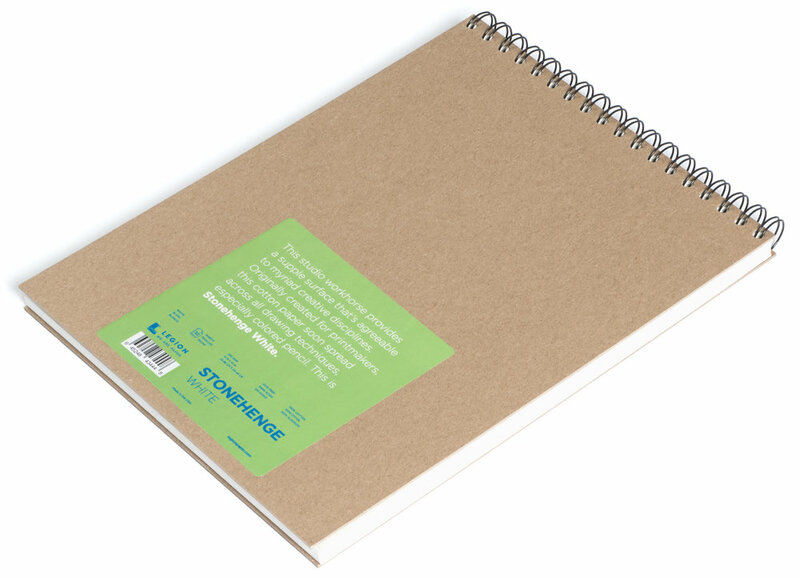 Four decades and still going strong, Stonehenge continues to be made in the USA as a high quality affordable paper that never compromises fiber composition, archival properties and its suitability for multiple mediums. 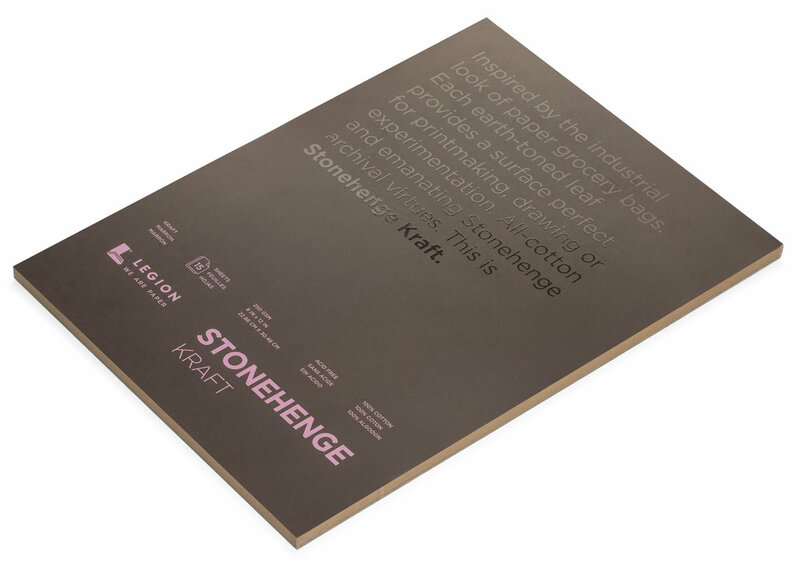 The Gallery/ Art Placement Inc.